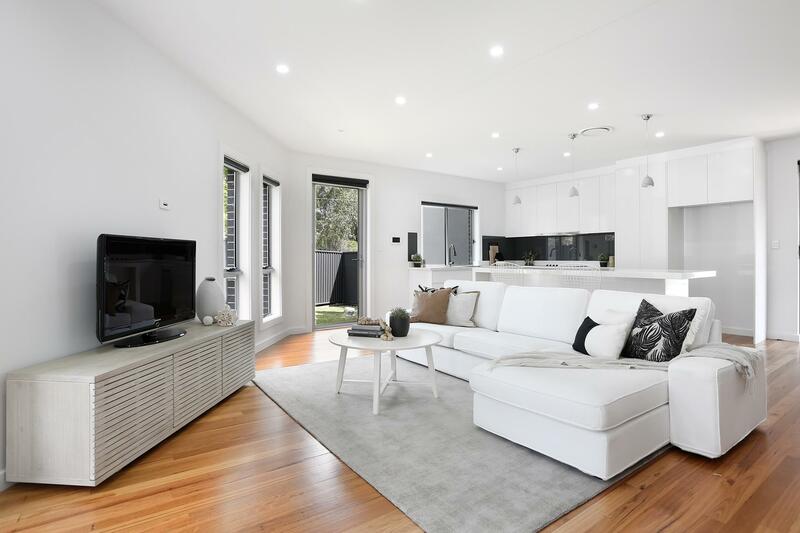 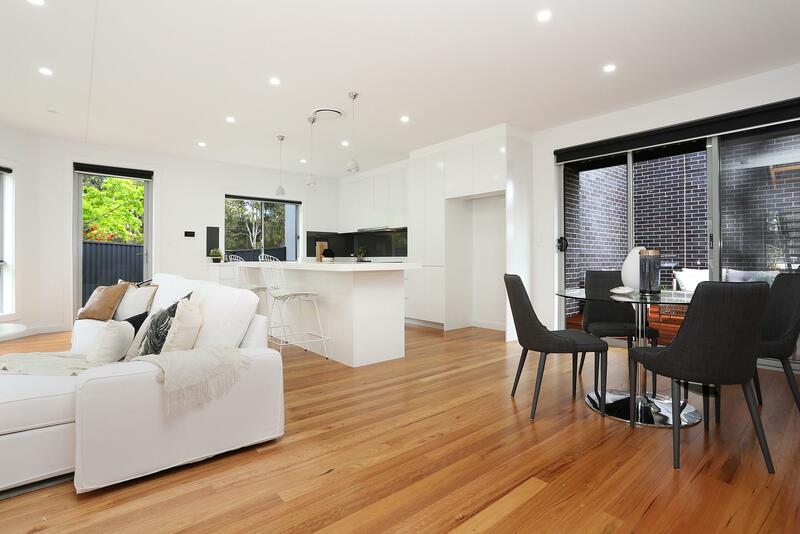 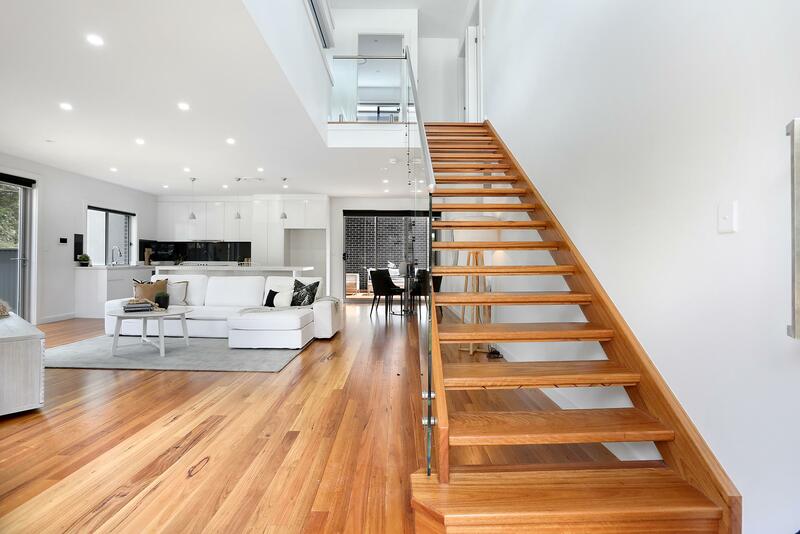 Fresh interiors and an exceptional sense of light, space and privacy, provide easy living in this stylish modern 4 bedroom duplex. 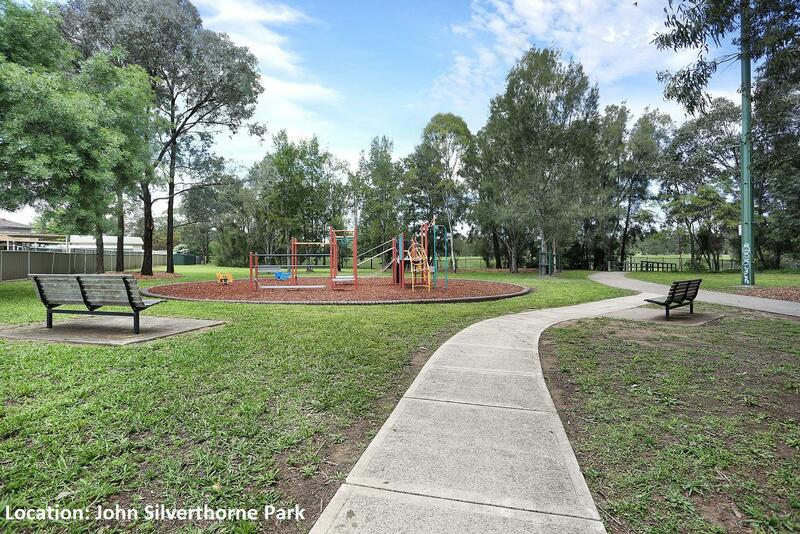 Situated in a quiet location, this duplex has its own street frontage and is conveniently located across from John Silverthorne Park. 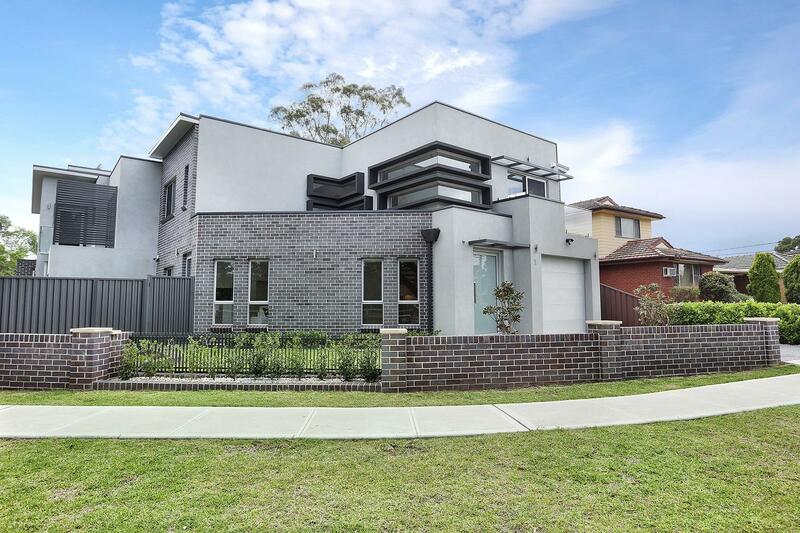 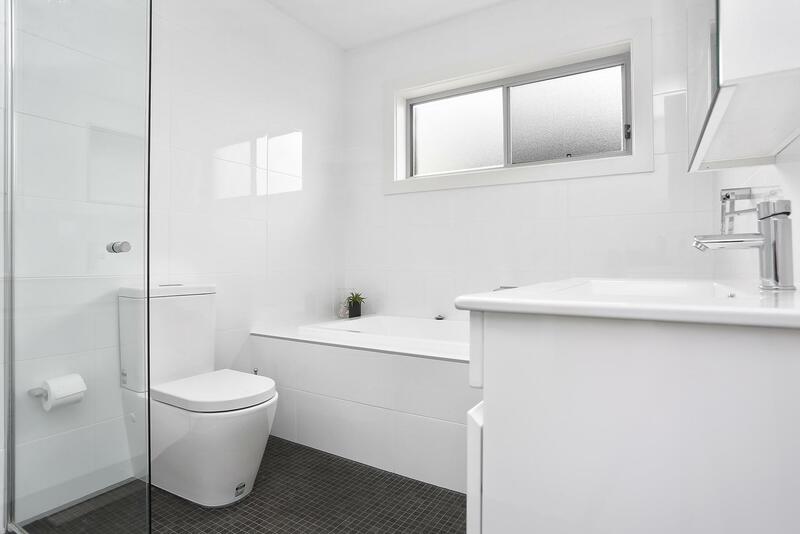 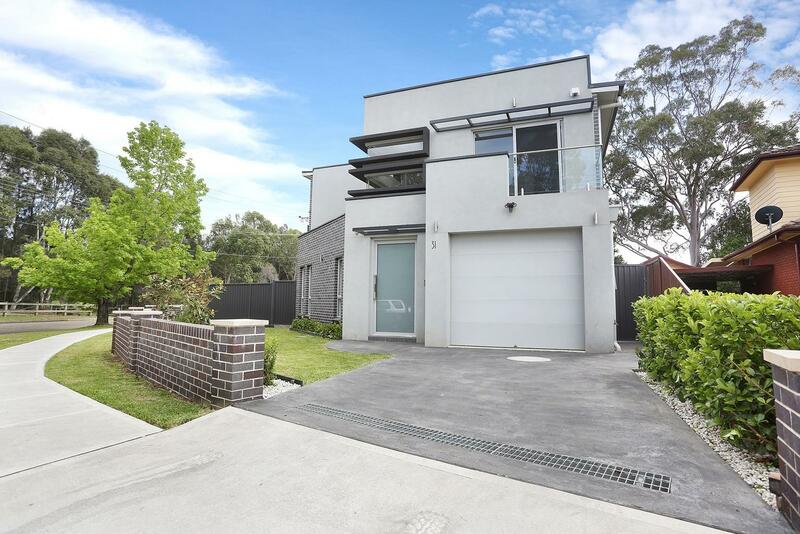 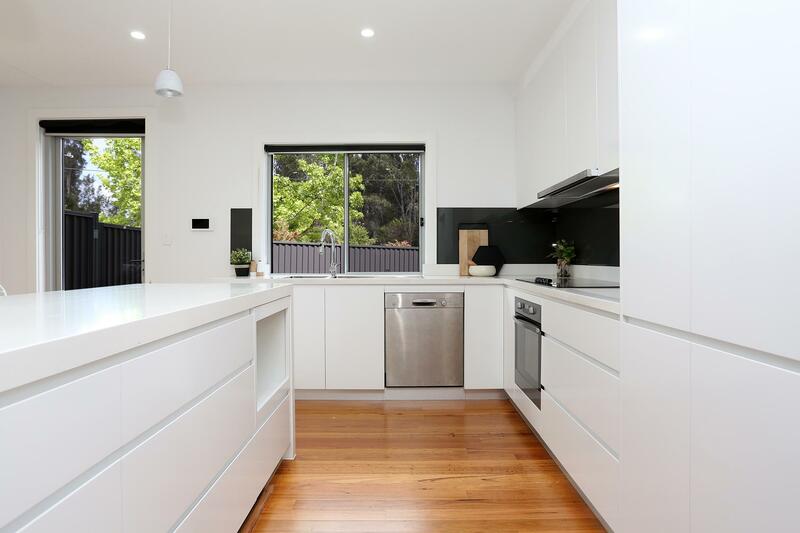 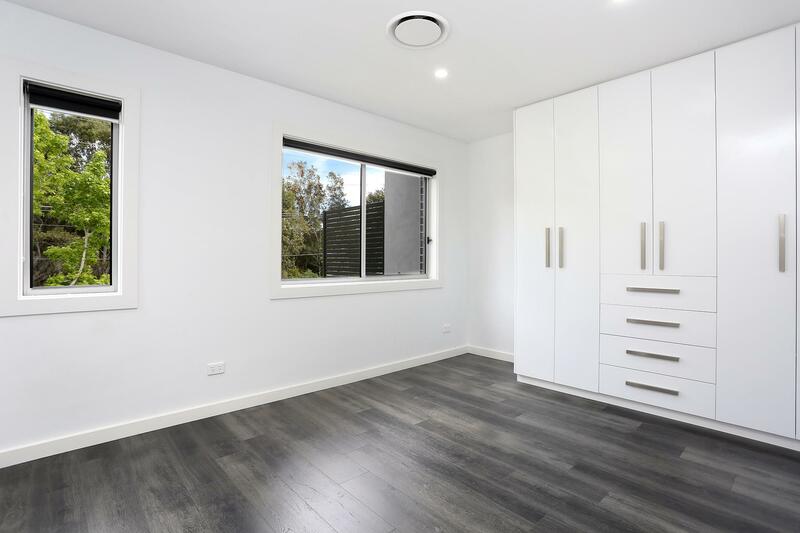 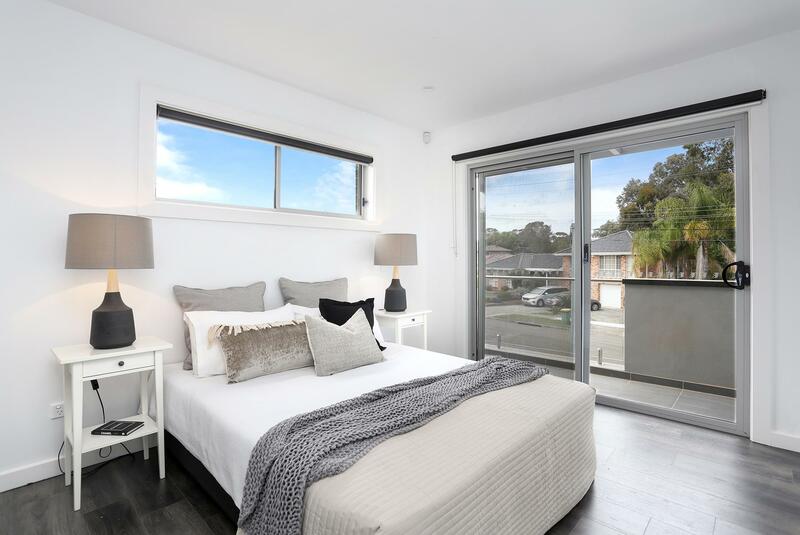 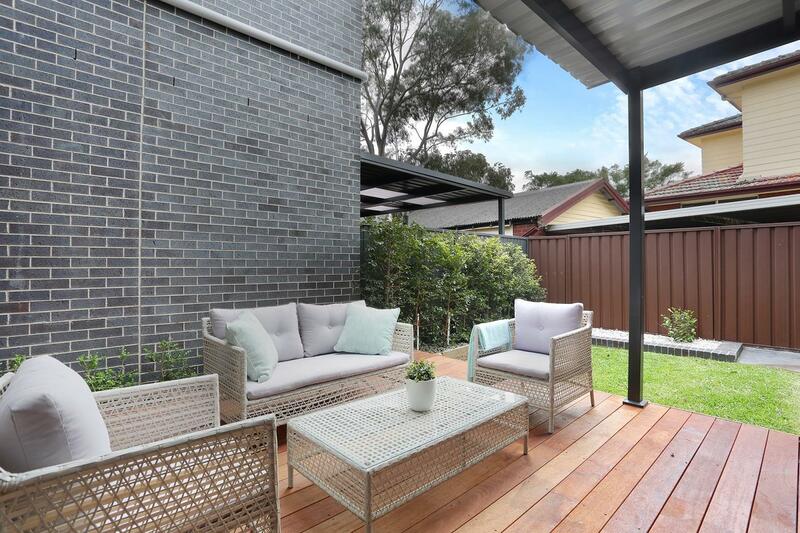 Dear Rodny, I am interested in 31b Oklahoma Ave, Toongabbie, NSW 2146, Listing Number 2854600 which I found on http://www.citywideproperty.com.au.